According to The Professional Association of Therapeutic Horsemanship (PATH) International, Therapeutic Riding is an equine-assisted activity for the purpose of contributing positively to the cognitive, physical, emotional, and social well-being of individuals with special needs. We partner with local non-profit organizations to bring horseback riding therapy to our foster children. If you are interested helping us sponsor this extremely valuable program please get in touch! There are several Equine Therapy options available in Central and Northern Kentucky—we are the State of Unbridled Spirit, after all. 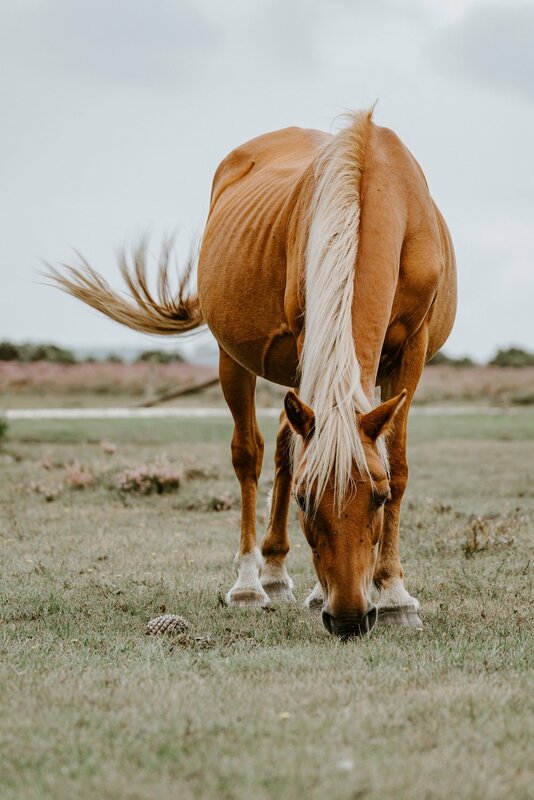 You can search for PATH associated stables, or you can contact our in-house expert Krissie Myers.